to the people of Minnesota. 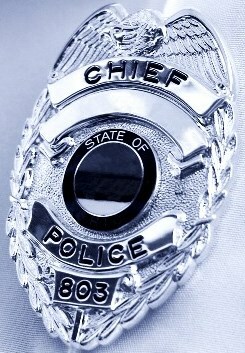 The Minnesota Chiefs of Police Association (MCPA) is a nonprofit, professional membership organization with the mission of bringing the highest quality of police services to the people of Minnesota. 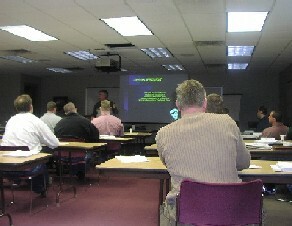 The MCPA'S vision is to be the recognized voice for professional law enforcement in Minnesota. The association was founded in 1954 as a training and social organization to network and exchange ideas between law enforcement executives. 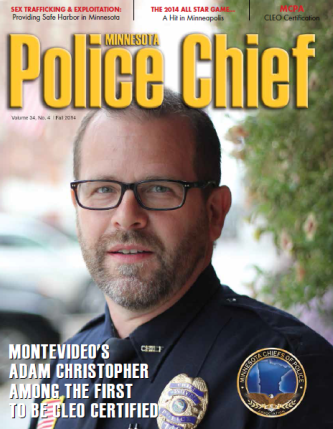 Donate to the Minnesota Chiefs of Police Foundation which supports educational programs provided by the Minnesota Chiefs of Police Association, as well as charitable programs reaching communities statewide. This seminar will provide practical information for instructors. It will emphasize adult learning principles and will examine how to apply those principles in instructing. The training is designed to increase trainer effectiveness. It will explore how to manage intergenerational learning styles. 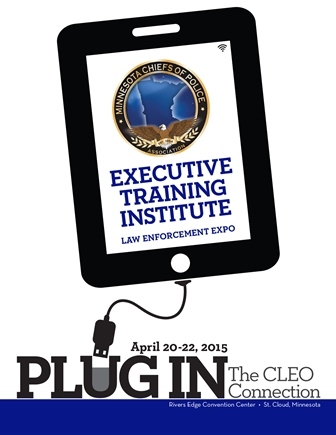 This one day event will feature John Adie, long time trainer for the FBI. Space is limited. Preference given to MCPA Instructors. The Minnesota Trucking Association (MTA) is seeking active and retired law enforcement professionals to serve as paid regional trainers for Minnesota’s Highway Watch program. Highway Watch is a national security initiative that utilizes America’s transportation professionals to protect our nation’s critical infrastructure. Who is better to provide this training than police officers who can provide real-life stories to these sessions? If you are interested in becoming a paid Highway Watch trainer, contact Paul Daugs, Highway Watch program manager by e-mail [email protected] or by phone (651)-646-7351. For more information on Highway Watch visit www.highwaywatch.com. 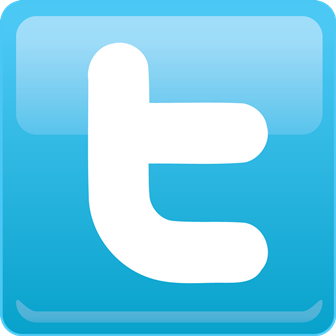 Following are websites to Minnesota police and sheriff's departments. If your Agency is not listed and you would like a link your department's website listed, please contact Mary at 651-457-0677 or 800-377-4058 or [email protected].